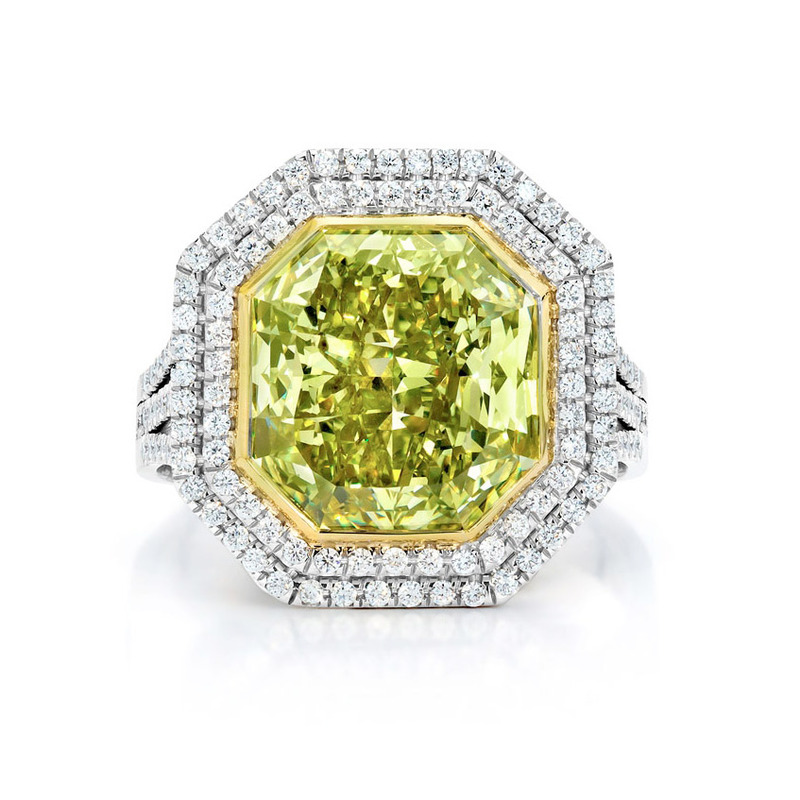 Fancy color diamonds are the rarest of all precious gems. 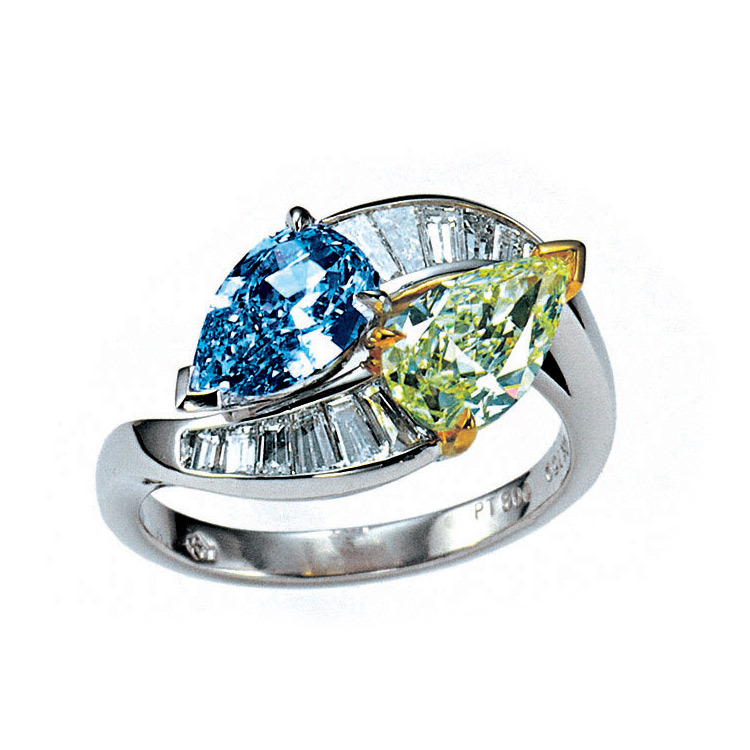 What is not known is that natural fancy color diamonds occur in more colors than all other gems. 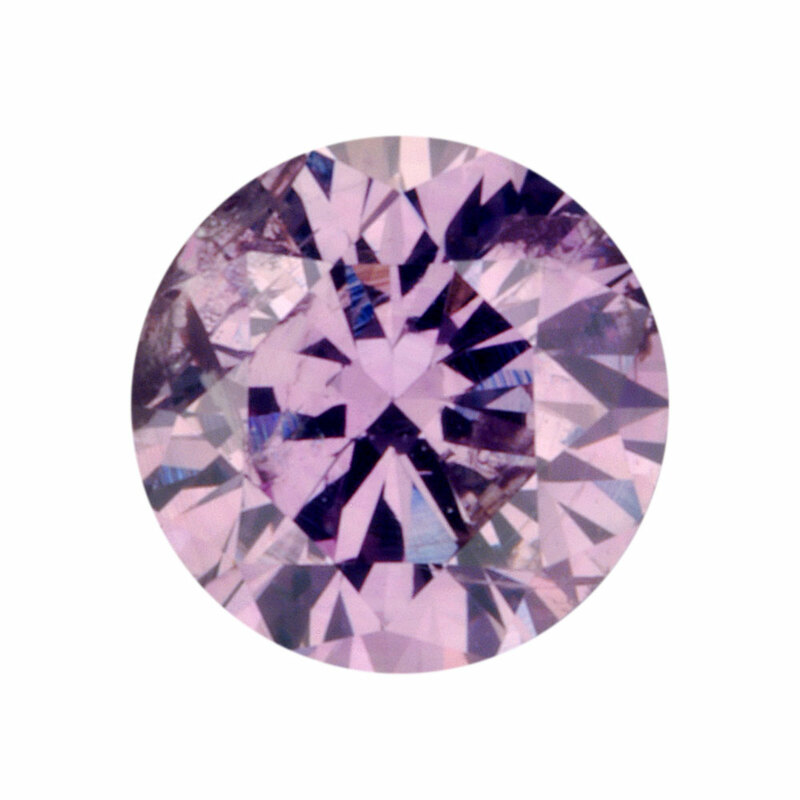 There are over 300 natural fancy colors and a countless number of hues and nuances in diamonds. At SRW we have a color to match each personality, taste and price range. The primary fancy colors are yellow, black, pink, blue, green, and red. The natural color of a diamond is the lucky lottery ticket of nature. One to 3 billion years ago, 90 miles below ground at temperatures above 2,000 degrees Fahrenheit, diamonds were forming. To create a fancy color diamond, nitrogen or boron need to be present, or heat and pressure that change a diamond’s crystal lattice. Hue refers to the color. Saturation refers to the strength of the color, from light to intense and vivid. Subtle changes in the intensity of color can have a big impact on price. In fancy color diamonds the color is the primary determining factor, however, clarity can have an impact when it affects the color and sparkle of the diamond. Extremely fine fancy color diamonds are very limited. The Premier mine that produced pure blue diamonds has been depleted. The Argyle mine, supplier of 90% of the world’s pink diamonds, has a planned end of production in 2018. Red and green diamonds are among the rarest diamonds; red diamonds are so rare that very few are known to exist. 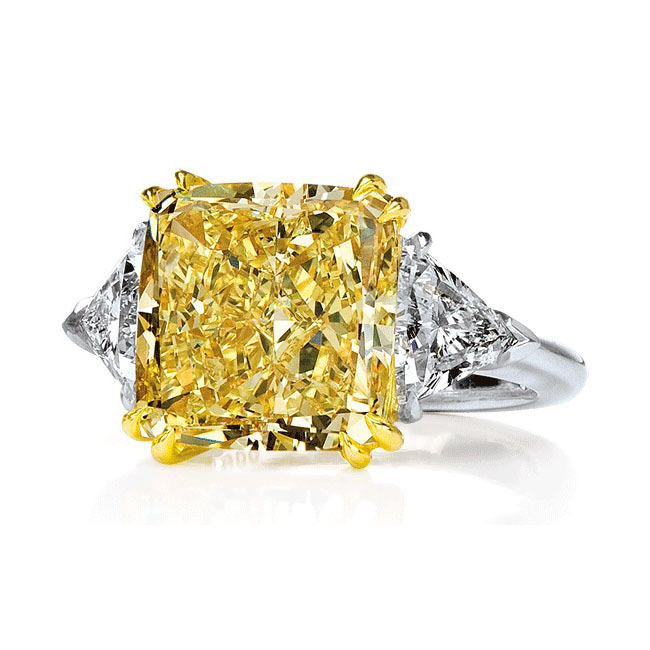 Fancy color diamonds have reached prices in the millions of dollars per carat. Red: Diamond crystals are organized in a pattern called a lattice; red diamonds have a unique crystal lattice. Light refraction in the unique lattice reflects red light and absorbs the other colors in the spectrum. The most famous red diamond is the Moussaieff Red (5.11 carats). Orange: The spread and concentration of trace elements of nitrogen when the diamonds formed billions of years ago created their beautiful orange hue. A higher concentration of nitrogen and their spread in the crystal lattice will alter the tone and increase the saturation of color. The most famous orange diamond is the Pumpkin (5.54 carats). 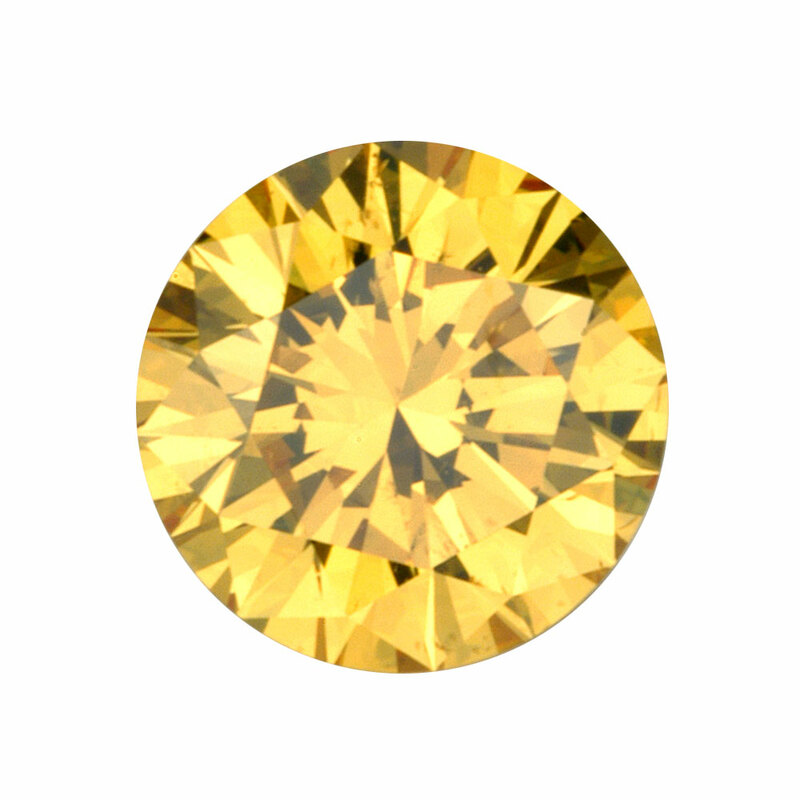 Fancy Vivid Yellow to Fancy Light Yellow: Trace elements of nitrogen when the diamonds formed billions of years ago created their beautiful yellow hue; the higher the nitrogen in the diamond, the greater the saturation of color. Fancy Vivid Green to Fancy Light Green: The color in green diamonds comes from exposure to natural radiation hundreds of millions of years ago. The most famous green diamond is the Dresden Green (41 carats), which was used as the control to determine how to identify natural green in diamonds because it is known to pre-date manmade radiation. 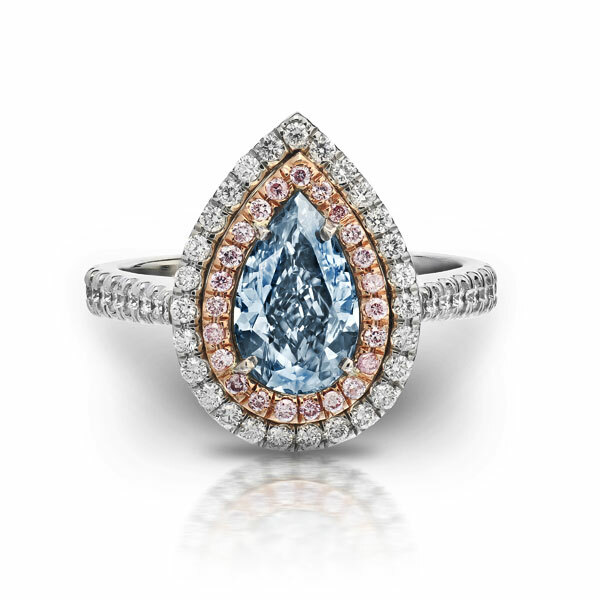 Fancy Vivid Blue to Fancy Light Blue: Trace elements of boron when the diamonds formed billions of years ago created their beautiful blue hue; the higher the boron in the diamond, the greater the saturation of color. The most famous blue diamond is the Hope diamond (45.52 carats) in the Smithsonian collection. Fancy Vivid Pink to Fancy Light Pink: As with red diamonds, pink diamonds have a unique crystal lattice. Light refraction in the unique lattice reflects pink light and absorbs the other colors in the spectrum. The most famous pink diamond is the Darya-i-Nur, or Sea of Light (185 carats).